Nutclough Mill, a co-operative where fustian cutters, dyers and machinists came together to earn their living in a more human-centred fashion. 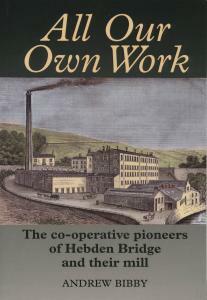 Hebden Bridge’s fustian workers did for producer co-operatives what the Rochdale Pioneers did for co-operative retailing. Both were pioneers and innovators. But creating, almost for the first time, a new way of working wasn’t always easy. There were debates on how to share the rewards of the business, how much power to give investors and how to manage the business. This richly researched and engrossing account of a worker run business is the first significant study of early producer co-operatives in Britain for over a century. The lessons learned in Hebden Bridge are still relevant today for all who seek to find new ways of working. 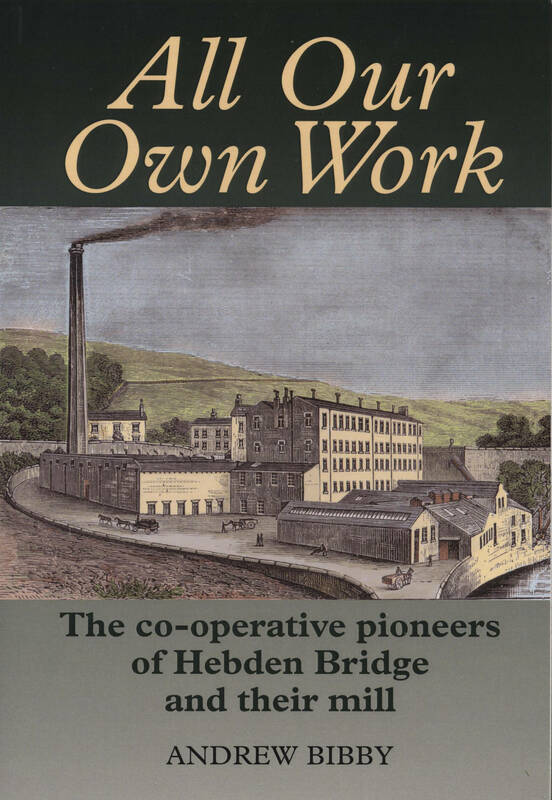 “As co-operatives and mutuals return to the top of the economic, political and social agenda worldwide, the Hebden Bridge pioneers need remembering. This is a wonderful, timely celebration of their achievements.